Joxfield ProjeX & Cotton Casino & Kawabata Makoto - Submarine Trees (Rough Mix). 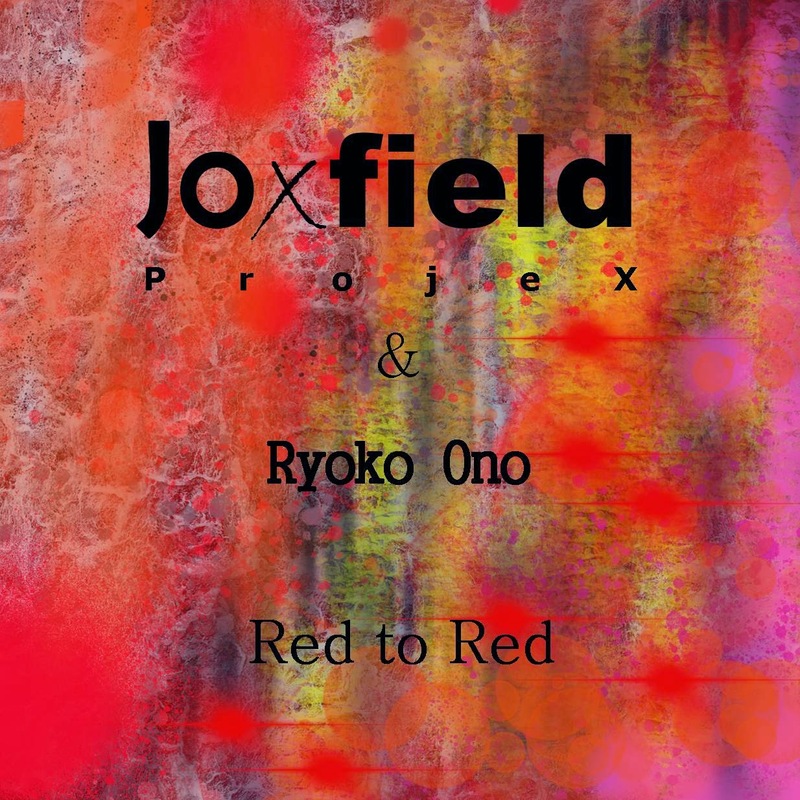 The track is taken from Joxfield ProjeX & Cotton Casino collaboration album "Casino Royal". Here also guested by Kawabata Makoto of Acid Mothers Temple. The album is planned for release in 2014.